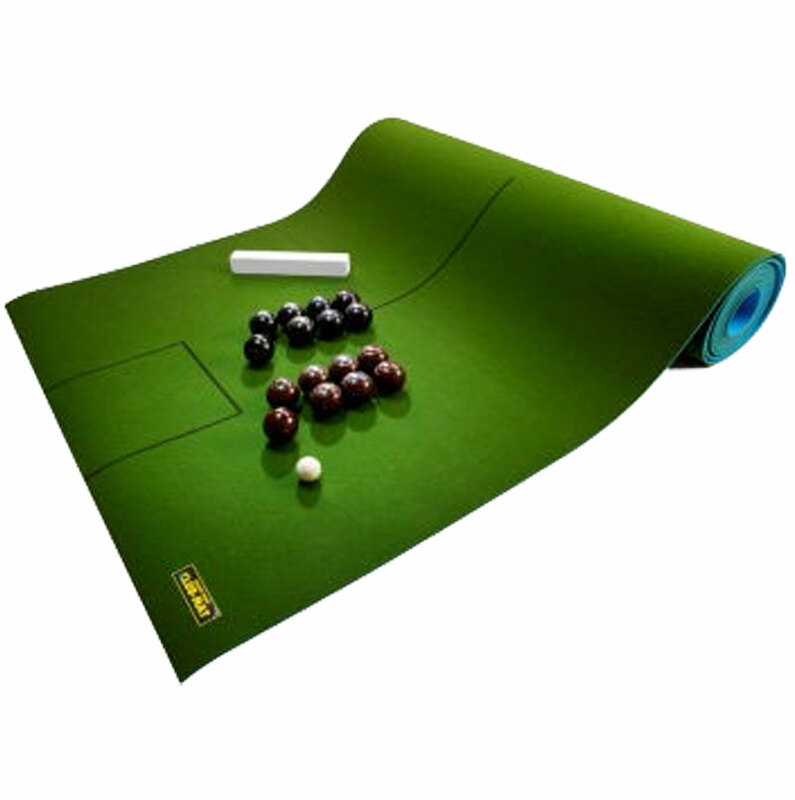 The Drakes Pride Carpet Bowls Starter Kit is a great kit to get you started in the game. 1 x Club Carpet Mat 30' x 6'. 1 x Yellow Outdoor Jack. 4 x pairs Black Carpet bowls. 4 x pairs Brown Carpet bowls.